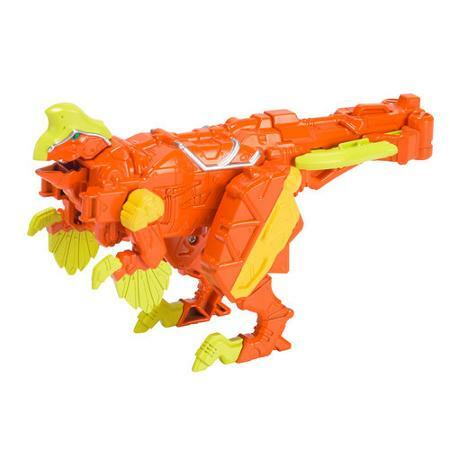 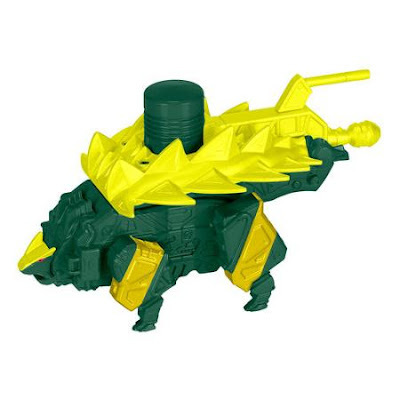 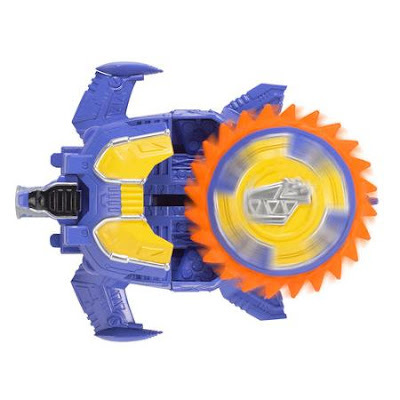 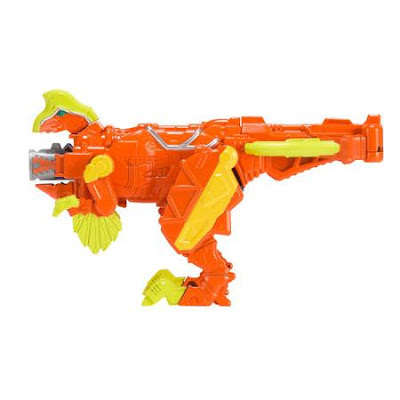 Thanks to twitter user @razzle337, we now have our eyes on the official images of the newest Power Rangers Dino Super Charge Zords that will soon be hitting the shelves of your favorite toy stores. 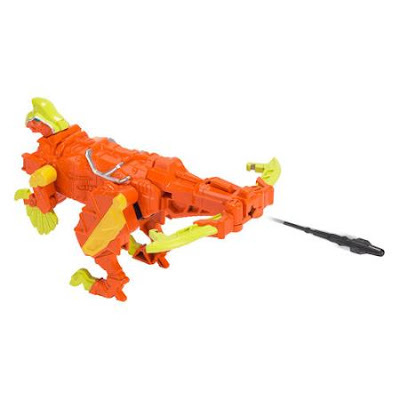 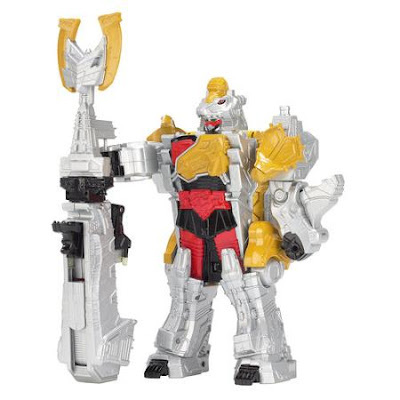 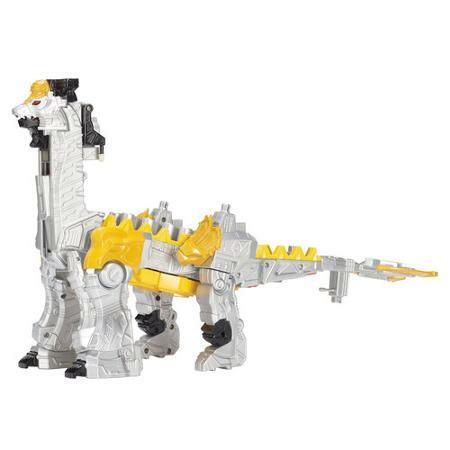 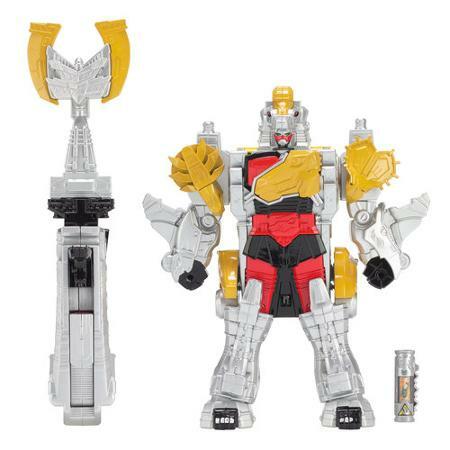 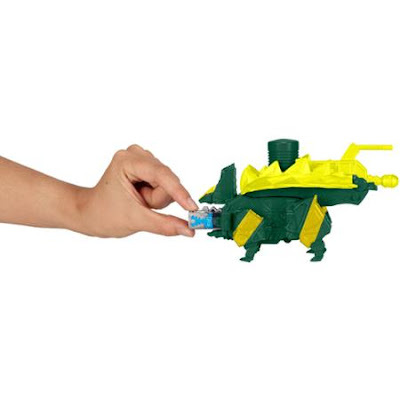 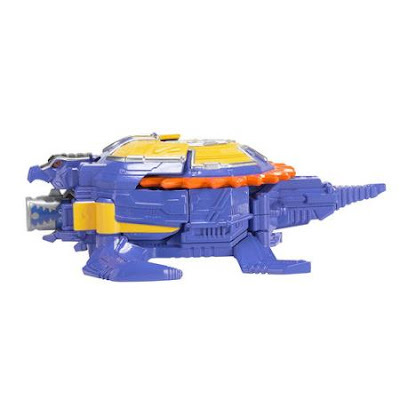 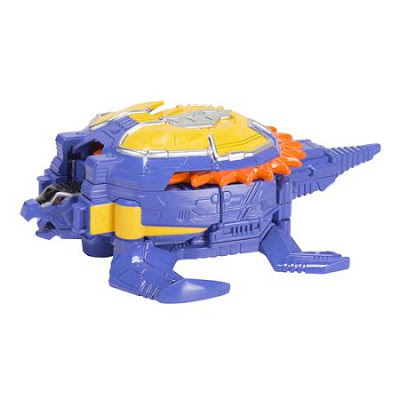 As seen in the recent Walmart toy listings, here the images for the Titano Megazord (formerly known as Bragigas), Archelon Zord, Limited Editon Ankylo Zord and the Oviraptor Zord. 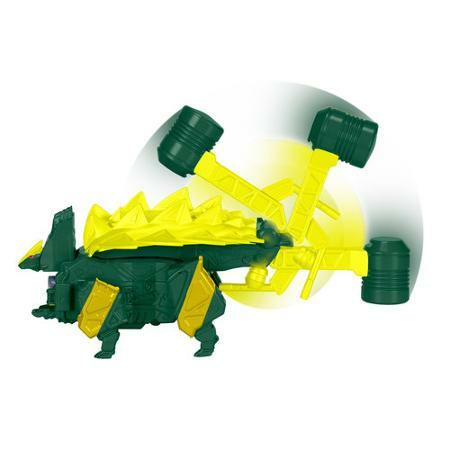 Also, this new Zords from the Super Dino Charge line will be seen in an upcoming toy fair event along with the upcoming 2017 Power Rangers movie toys.